Despite relishing the leisurely ways and quaint charms of country life, Detective Senior Sergeant Mike Shepherd (Neill Rea) knows all is not well in the picturesque but murder-ridden town of Brokenwood. Along with his methodical partner, Detective Kristin Sims (Fern Sutherland), and eager young DC Sam Breen (Nic Sampson), Shepherd must confront the violent impulses and roiling passions that can mar even the most serene locales. In these four feature-length mysteries, the detectives face down poisonous spiders, a real-life Clue board game gone wrong, the death of a classic-car enthusiast, and someone killing the Christmas spirit. 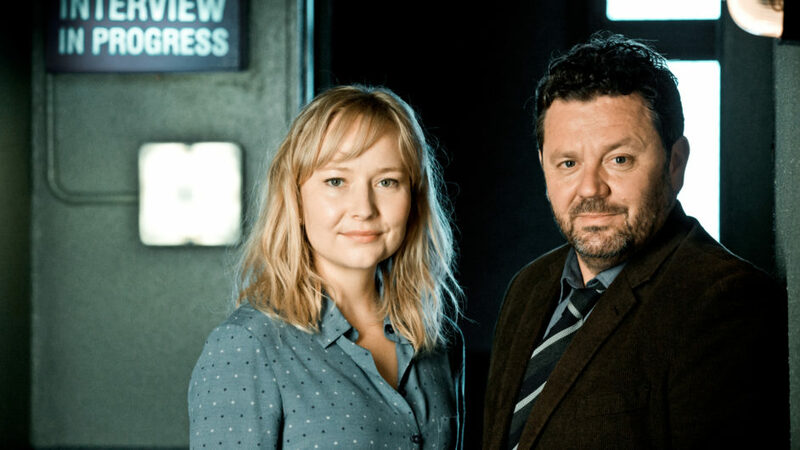 Filmed on location in New Zealand’s beautiful North Island, The Brokenwood Mysteries is “engaging, full of twists, and will keep you guessing right till the end” (CheeseonToast.co.nz).